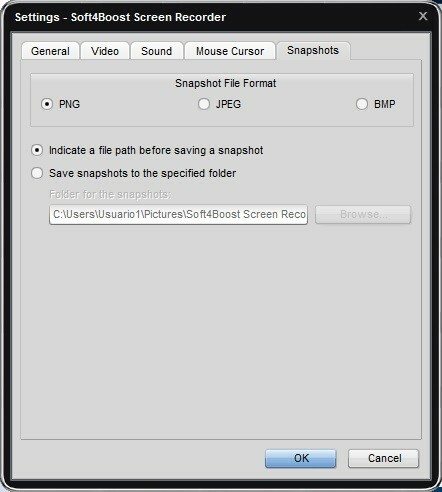 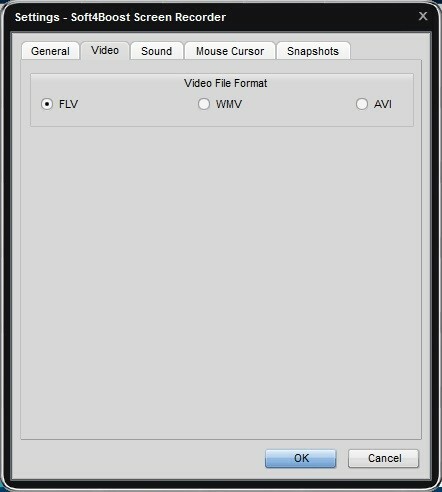 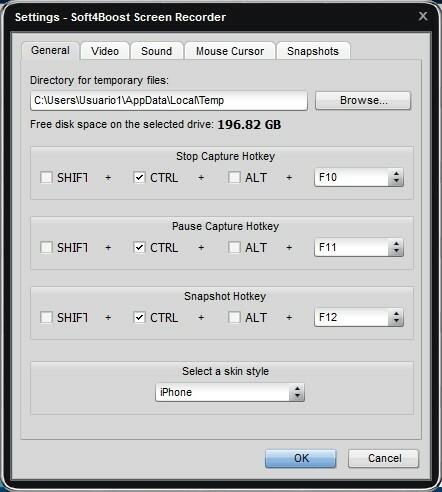 Soft4Boost Screen Recorder is a lightweight and easy-to-use screen capture program. 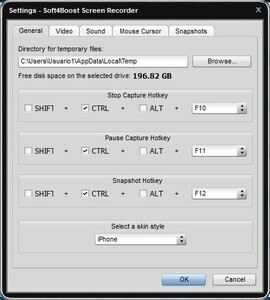 Record video tutorials for Youtube, capture live streams, video calls, and more. 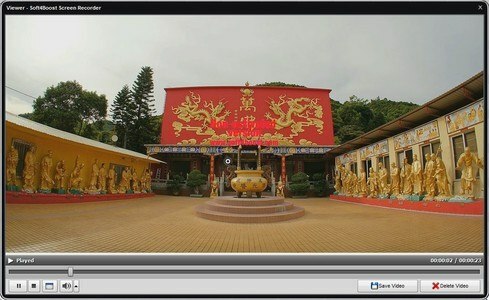 Record in AVI, WMV, or FLV video. 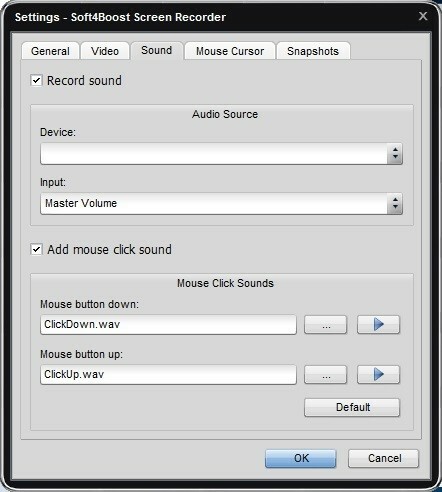 Record sound from selected audio devices and inputs. 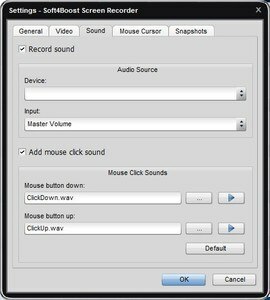 Record full screen, windowed view, or select a custom area. 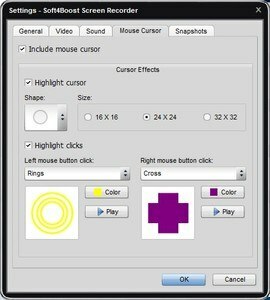 Capture mouse movements and add cursor effects with click highlighting and right/left click customization. 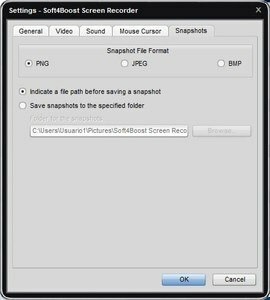 Take quick snapshots in PNG, JPG, and BMP image formats. Drawing tools: Draw freely, add shapes, lines, and arrows in various colors.